2019 must be the year of delivery, that was the message from a parliamentary debate yesterday on economic growth in the South West. Under Sir Gary Streeter, Member of Parliament for South West Devon, MPs from across the region, from Cheltenham to the Isles of Scilly, came together to call on the Government to invest in the Great South West. 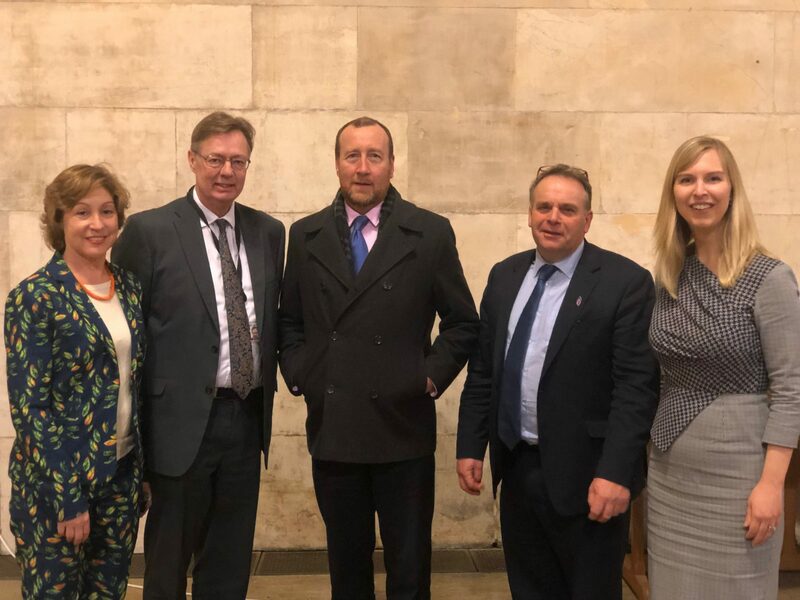 MPs called on the Government to fund transport improvements, including dualling of the A303 from Ilminster to Honiton, and works to improve capacity on the M5 from Taunton to Bristol. Peter Heaton-Jones MP (North Devon) welcomed the £83m of funding secured for the North Devon link road following years of campaigning but said there is always more to be done to help residents and businesses go about their day to day businesses. Yesterday also marked five years since the rail line was washed away at Dawlish, with Sir Gary Streeter MP stating the process for renewal has taken at least 12 months too long, and the region is impatient for the Government to fully fund the works to repair the track and sea wall. Specific funding for new projects such a Geospatial Innovation Centre at Taunton was called for By Rebecca Pow MP (Taunton Deane), and Luke Pollard MP (Plymouth, Sutton and Devonport) spoke about the opportunity for a marine national park at Plymouth Sound, the first marine national park in the country. In responding, Jake Berry MP, Minister for Local Growth, highlighted that the Government have already invested £70m in the Dawlish Rail line, and there is a further announcement due from the Department for Transport which is expected to include this key project.